Tagged 360 photo, virtual tours, VR photographer Leave a Comment on Google Street View Trusted! Leave a Comment on ‘Tis the season! Leave a Comment on More power for 360! Ready to provide 360 Production Services! 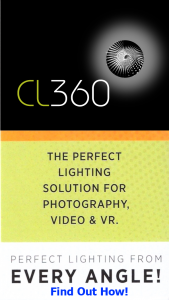 Leave a Comment on Ready to provide 360 Production Services! 1 Comment on The day has arrived!